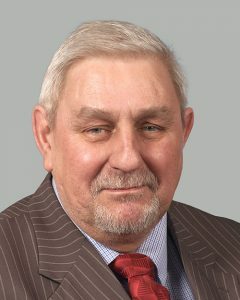 Peter was first elected in 1982. He is the Deputy Leader of the Council and the Cabinet Member for City Assets and Housing. Click here to see which committees Peter serves on at City of Wolverhampton Council, a list of any outside bodies Peter attends in his capacity as Councillor and details of Cllr Bilson’s Advice Surgeries.